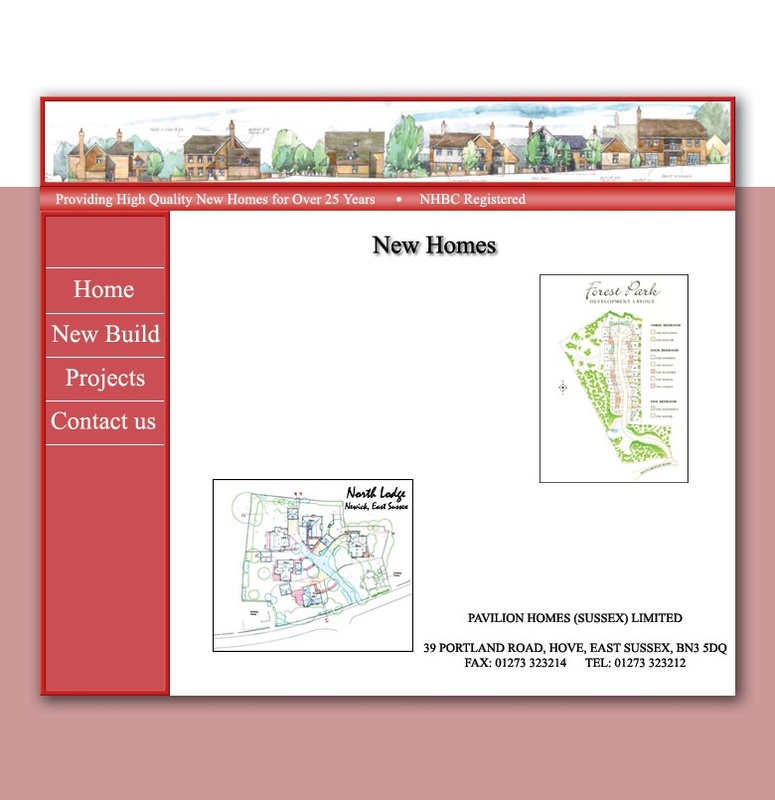 A sussex based Chartered Building company for over 25 years. Pavilion Homes has developed a reputation as a quality builder of prestige homes. We have provided quality housing schemes, throughout East and West Sussex, winning an NHBC quality award for our development at Forest Park, Maresfield. The individual construction of high specification bespoke properties is a unique service we are able to offer, working with creative architects on a variety of projects. Our site manager has won the NHBC "Pride in the Job" award. We are continually seeking opportunities to aquire further land for our developments.